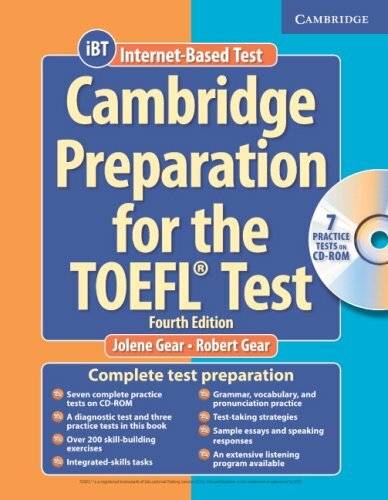 Precision’s 30-hour Intensive Prep™ group courses and flexible Premier Private™ courses cover the key factors for true success on the TOEFL® – in-depth – containing rigorous training that help raise scores from several time-tested and proven vantage points. 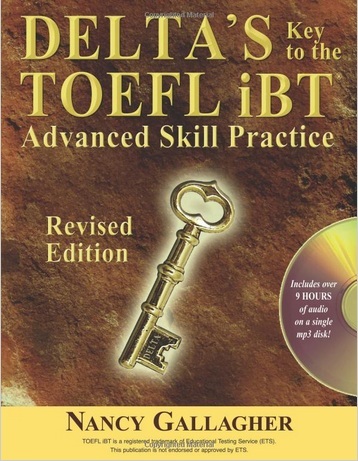 This 30-hour group course covers the key factors for true success on the TOEFL® – in-depth. Installment Plan Offered: $249 initial deposit. Two additional installments of $248.50. Save $49 by paying in full! 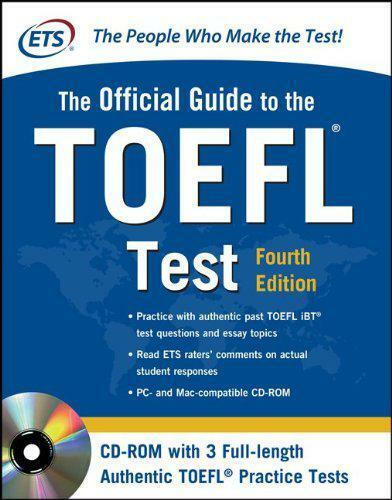 No more than 12 students in any TOEFL® class, no matter what. Convenient locations. Impeccable classrooms. No, you can’t sleep over.